Airsoft Softwair is proud to present GL Galore 1.1, the ultimate OpenGL® scripting solution for Hollywood! This is a major update which introduces Unicode support (requires at least Hollywood 7), support for the Raspberry Pi (needs at least a Raspberry Pi 2), and support for 64-bit architectures on Windows, Linux, and Mac OS. On top of that, GL Galore 1.1 also introduces a modern joystick API which allows you to query joysticks with more than two buttons and axes. Finally, GL Galore also contains direct online help now for people using the Hollywood 7 IDE on Windows. GL Galore is a plugin for Hollywood that allows you to access the OpenGL 1.1 command set directly from Hollywood. This makes it possible to write scripts that utilize the host system’s 3D hardware to create high-performance, butter-smooth 2D and 3D animation that is computed completely in hardware by the GPU of your graphics board. This leads to a huge performance boost over the classic Hollywood graphics API which is mostly implemented in software for maximum portability and compatibility. Especially systems with slower CPUs will benefit greatly from hardware-accelerated drawing offered by OpenGL. GL Galore offers wrapper functions for most commands of the OpenGL 1.1 API including many GLU functions. Additionally, GL Galore also offers bridging functions that allow you to convert Hollywood brushes into OpenGL textures and vice versa. Furthermore, when GL Galore is activated, Hollywood’s hardware brushes and hardware double-buffers are mapped directly to OpenGL so that you can even benefit from hardware accelerated drawing and transformation without writing a single line of GL code. Whenever GL Galore is activated, all graphics output will automatically be routed through OpenGL. 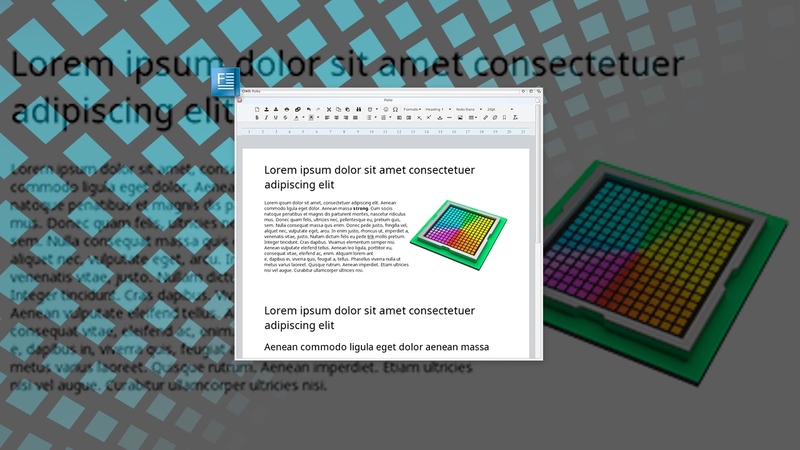 GL Galore can also be useful for rapidly prototyping software in OpenGL. People who used to program OpenGL using C will greatly appreciate Hollywood’s convenient multimedia API which offers functions for almost all common tasks. For example, by using GL Galore to write OpenGL programs you can avoid all the hassle of managing a GL window using one of the many different toolkits out there. Also, jobs like image loading, sound or video playback, font handling and image manipulation will become ridiculously easy thanks to Hollywood’s powerful command set which covers over 700 functions. And of course, there aren’t 14 different versions of commands like glColor, but just one version because sometimes less is more. GL Galore is available free of charge and can be downloaded from the official Hollywood portal at http://www.hollywood-mal.com/ Versions for AmigaOS 3 (FPU required), AmigaOS 4, MorphOS, AROS (x86), Windows (x86,x64), Mac OS X (ppc, x86, x64) and Linux (ppc, arm, x86, x64) are provided. On top of that, GL Galore comes with over 250 pages of documentation in various formats like PDF, HTML, AmigaGuide, and CHM. Finally, many impressive example scripts are included in the distribution archive to get you started really quickly. 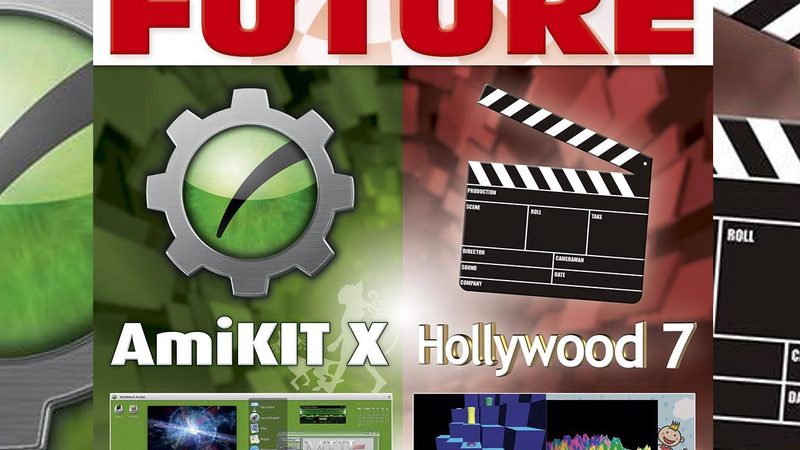 All of this makes GL Galore the ultimate OpenGL scripting experience combining the best of both worlds into one powerful plugin: Hollywood’s extensive and convenient multimedia function set and OpenGL’s raw graphics power!